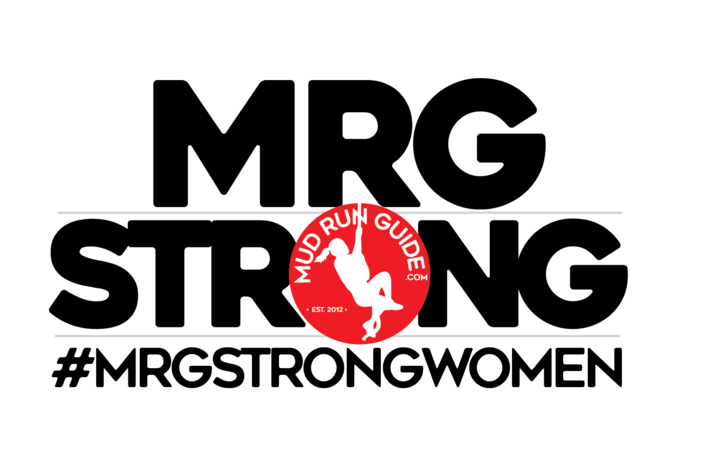 This week share your photos using #MRGStrongWomen and share your accomplishments with the world. Whether this year you are just dipping your feet into your first OCR with an event like Dirty Girl Mud Run and Warrior Dash, or you are going for a new ranking PR at a Spartan Race or event like Conquer the Gauntlet, Savage Race, or Tough Mudder. Whatever your accomplishments in obstacle racing, ninja warrior, or beyond might be we want to highlight YOU! 2. Tell us why you or something you love is a strong woman on and off the course OR what your goal is to make you stronger this year. Our social media maven will be monitoring the social feeds this week and will be sharing your photos in a Facebook album on March 13. Share your best photos for a chance to win some MRG swag. The first 100 posts using the hashtag will receive a unique MRG decal. Still looking for that goal for 2017? Now is a perfect time to find a race near you and save a few bucks along the way by checking out our Mud Run Guide race calendar and discounts. 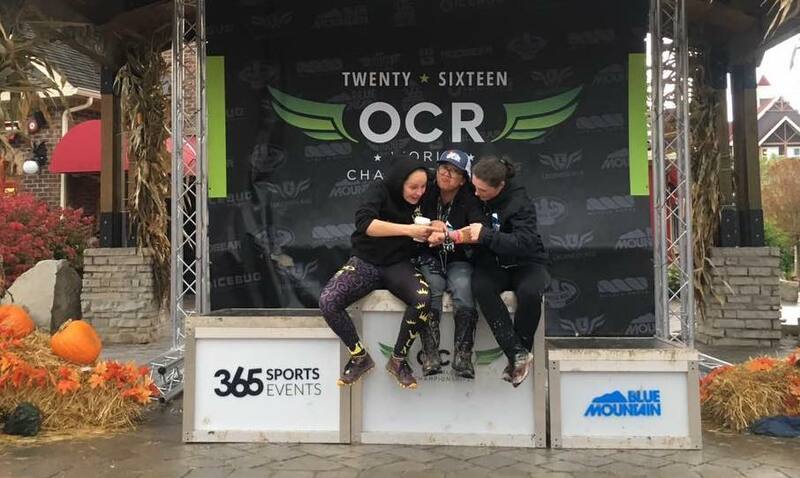 Check out our Badass Women of OCR Series to get inspired by other women in obstacle racing and beyond. *If you are sharing on Facebook be sure it is a public post. We want to highlight your accomplishments and want to be able to share it with the world. Find a race near you today! Click on our One-Click Race Finder to find an event near you!